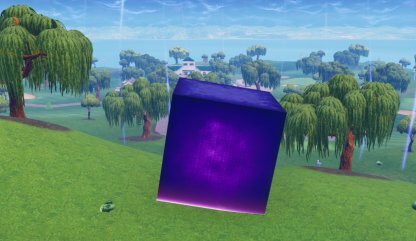 Learn more about the mysterious Cube in Fortnite Battle Royale. Find out Cube Moves, Loot Lake Changes, how it has moved, cube event updates and more. 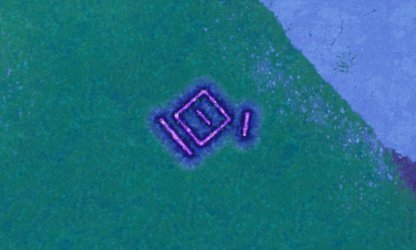 The Cube is a mysterious purple box-like structure that has appeared in Fortnite's world alongside the V5.30 August 23, 2018 update. 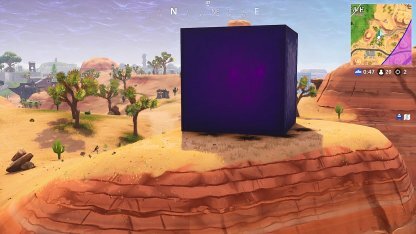 With Season 5 ending soon, The Cube could play an important role in ushering in Fortnite Season 6. Check Out Update v5.30 Summary! 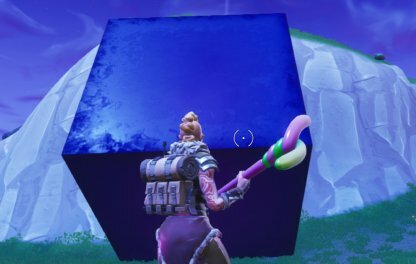 After a certain amount of time, the Cube will move and change its position slightly. It is moving around the map, and is creating low gravity domes along its path. The above map roughly shows the path of the Cube in Fortnite's map. The markers represent the location of the low gravity domes. 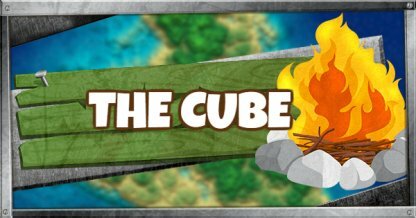 Where Is The Cube As Of September 20? As of 2:13 am UTC, the Cube has ended its journey by melting into Loot Lake's body of water. By melting, the Cube has turned the lake into a large bounce pad which youn can use to move around the area swiftly. 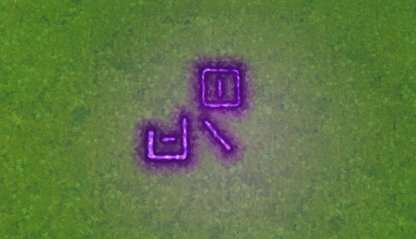 The 7th low gravity dome now has its own rune. It can be found Southwest of Pleasant Park. 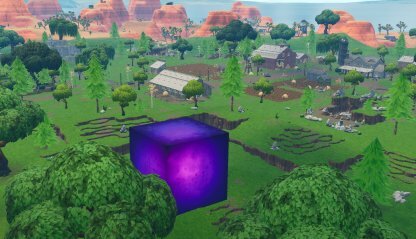 As of 11:18 AM UTC, the Cube is now located Southwest of Pleasant Park. It has started to create a low gravity dome. 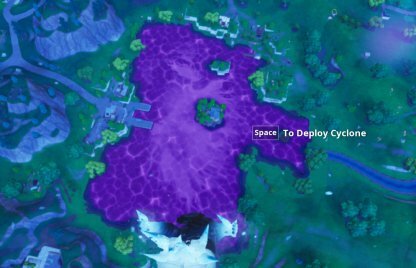 The exact coordinates of the Cube's location in the map is C4. 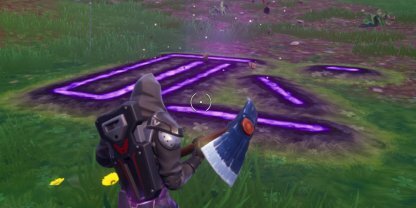 The 6th low gravity dome now has its own rune. This can be found South of Lazy Links. As of 4:23 AM UTC, the Cube is now located on top of a hill in front of Lazy Links. It has also started creating the 6th low gravity dome. 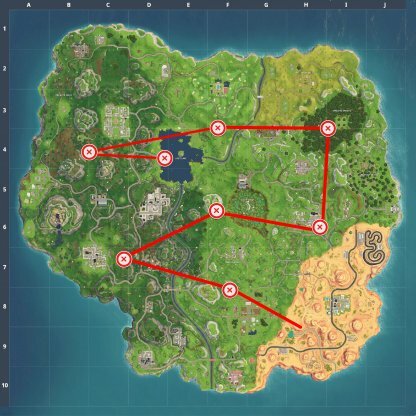 The exact coordinates of the Cube's location in the map is F4. As of 5:46 PM UTC, the Cube is near Wailing Woods. The exact coordinates of the Cube on the map H5. 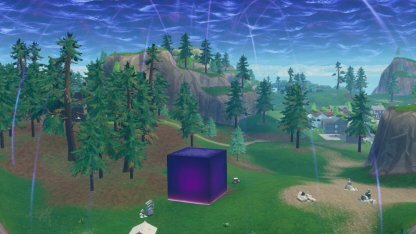 The 5th low gravity dome has been left by the Cube in the forest of Wailing Woods. The exact coordinates of the dome in the map is H4. The 3rd low gravity dome has been left by the Cube near Dusty Divot. The exact coordinates of the dome in the map is F6. 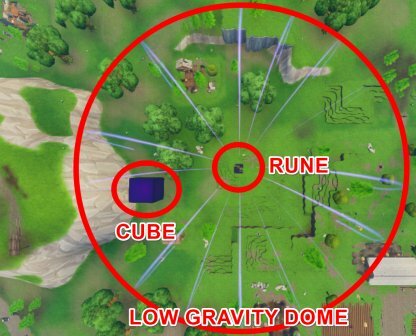 The Cube has left its 4th low gravity dome and Rune near Retail Row. The exact coordinates of the low gravity dome on the map is H6. As of 11:52 AM UTC, the Cube is going up a hill Northwest of Shifty Shafts. The coordinates on the map for the location of the Cube is D6. 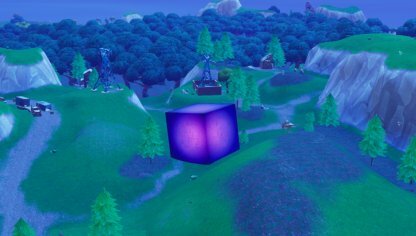 The Cube has left another rune and low gravity dome along its path. This new low gravity dome can be found West of Shifty Shafts. The coordinates for the dome's location on the map is C7. The Cube Is Moving Again! Fortnite's mysterious purple box has stopped hanging around and seems to be on the move again! 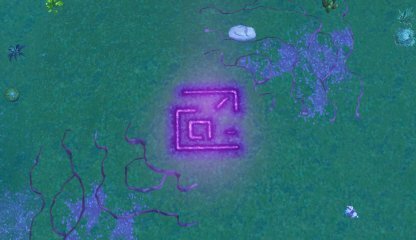 The Cube has left a strange purple glowing rune in its wake as it continues to move forward. Attacking the rune will not trigger anything. 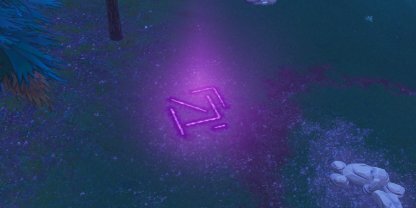 Even though the mystery box has moved on, the glowing rune that it left in its wake is now the center of the low gravity dome. 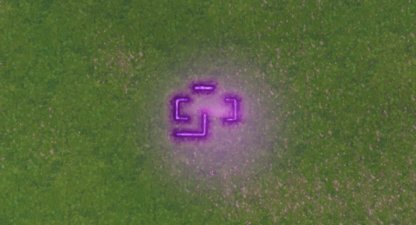 The Cube has stopped moving Northwest of Fatal Fields. The Cube has started to emit a dome of low gravity in its vicinity. Players who enter this dome will be able to jump higher and will not take fall damage. 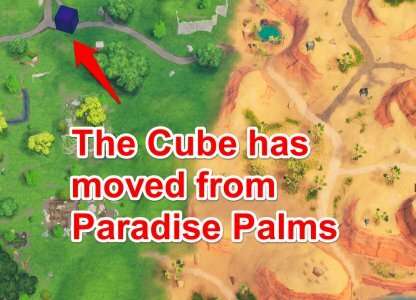 From its original place in Paradise Palms, the Cube has started to move and change its location after a set interval of time. The Rift in the sky began striking a hill West of Paradise Palms with pink lightning, destroying the cacti in that area. 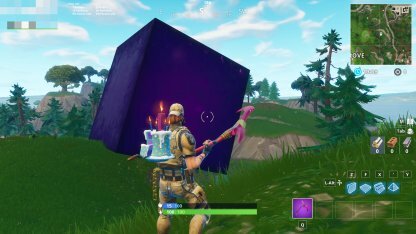 After the last cactus in the area was destroyed, a Cube appeared on the location. When in combat in the low gravity dome, you will need to be unpredictable when facing enemies in that area. Try mixing Crouch Shooting and Jump Shooting when engaging enemy players in that area. Since there is a low gravity dome surrounding the Cube, you will fall at a slower rate and will not take any fall damage. Don't be afraid of falling from a big height when you are inside the dome!